Impressed? 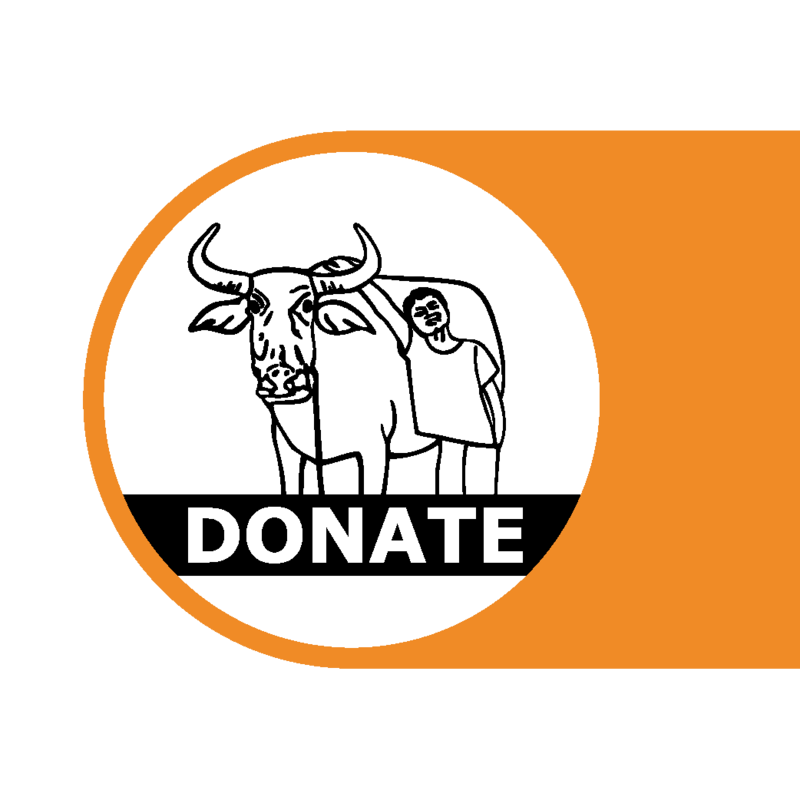 Take action now by donating....Make a one off donation or make it monthly by clicking on the button below. You will be directed to payal etc. You also have the option to recieve an e-card, printable verions or share etc. 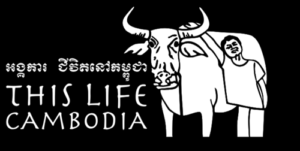 I supported This Life Cambodia and you can too.